Course Overview These classes will teach you how to draw from objects using different drawing techniques and approaches. You will be encouraged to develop your drawing, mark making and painting skills and your ability to observe through both expressive and more considered drawings. 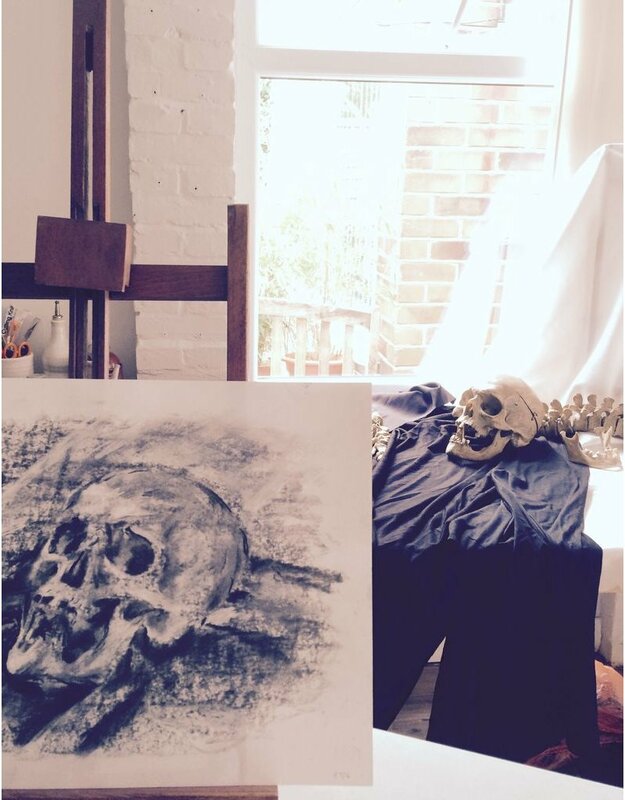 This course is aimed at all abilities for those who wish to experiment with a variety of drawing materials and subject matters. 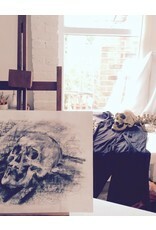 You will learn how to draw shapes, using pencil, charcoal, graphite, pastels and apply tone using a variety of shading techniques, make interesting compositions and have one completed still life study by the end of the course. You need to bring a variety of pencils to include HB, 2B, and 4B, some cartridge paper (A3 in size) and a rubber to the first class.